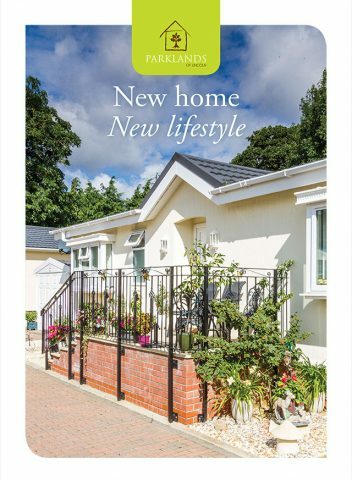 Parklands of Lincoln is a residential park home development for those over 50 to buy their own park home. We do not have any park homes to rent. It is not possible to obtain a mortgage on a park home and whilst many rely on the equity of selling their existing house to pay for their park home, we understand that this is not a viable option for everybody. Some rely on their pension or other finance scheme for their accommodation, which is why they initially consider park homes for rent. Park home finance could offer a possible solution. It enables you to pay a moderate sum of money each month with terms of up to 25-years. Unlike with park homes for rent, park home finance allows you to contribute towards the overall cost of your home; similar in principle to a mortgage. If you would like to discuss this option further, we would be happy to provide you with contact details for some of the park home finance companies that are available.